Wish Japan all the very best for the new "令和”年代🎉🎊. 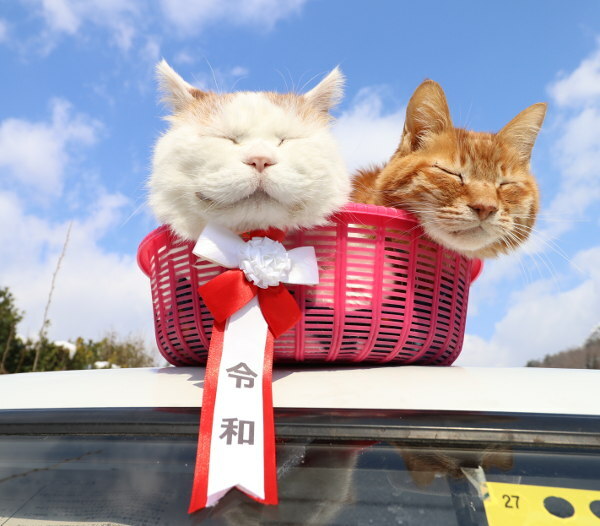 Shiro，the King of かご猫里，is introducing this new era to the world 😻👑. Thank you!